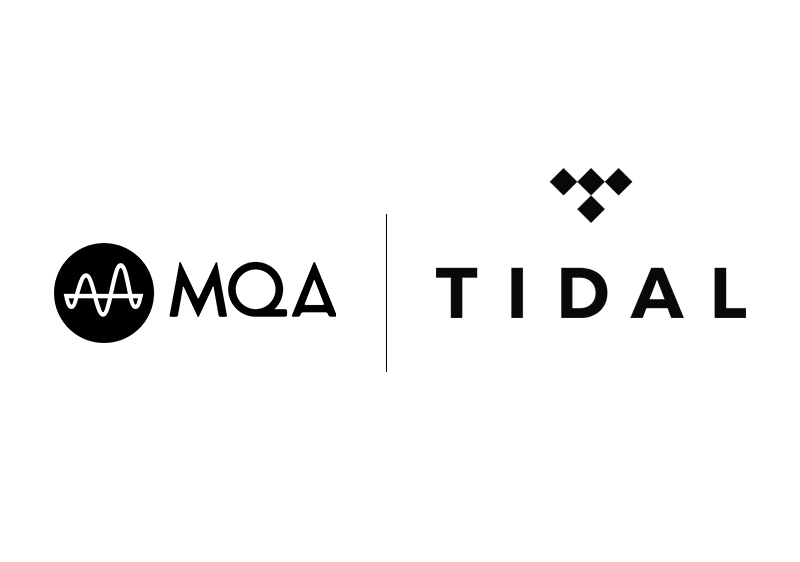 TIDAL HiFi subscribers can now listen to MQA on all mobile devices, so you can enjoy studio quality sound wherever you choose to listen. The TIDAL app contains the core decoder and performs the first unfold of an MQA file to deliver better than CD-quality audio. 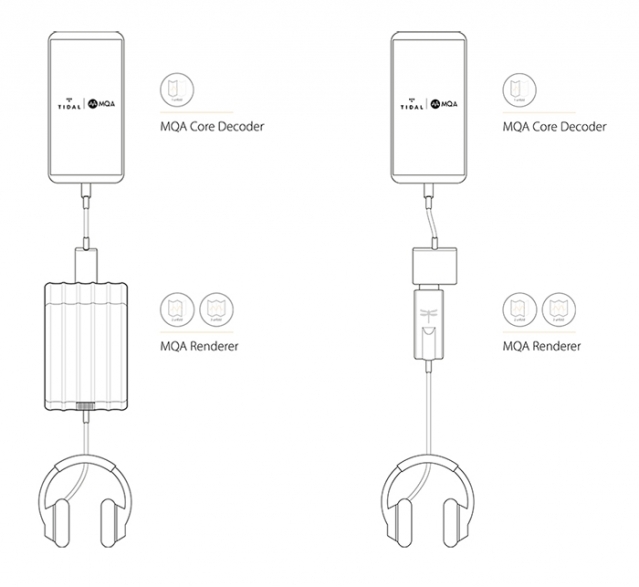 If you connect your Android or iOS device to an MQA-enabled DAC, like the AudioQuest DragonFly or iFi audio’s xDSD (containing the MQA renderer), you will get the authentication light and optimal audio quality. Plug in your favourite pair of headphones to enjoy master quality sound everywhere you go. Examples of MQA-enabled portable DACs paired with a mobile device and headphones using a Lightning to USB camera adapter (for iPhone). "We have done many blind comparisons of my original high-resolution masters with and without the MQA process. 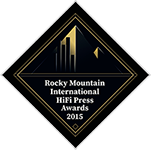 MQA is the consistent winner." 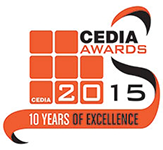 MQA are proud to have already received a range of awards and accolades. 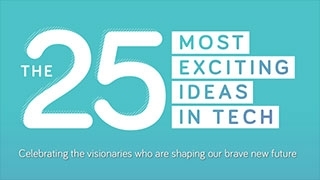 MQA Inventor Bob Stuart was named as one of Stuff’s innovators of 2015.